Some clients want more than procurement service; they want an ongoing energy resource and fuel management service so they can dedicate their own valuable resources to their core business. 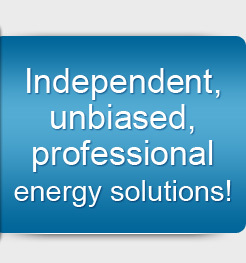 Energy Management incorporates Axsess’ Supply Procurement service and many components offered within Supply Planning. Since each customer’s needs are different, specific components are determined on a case by case basis. While Procurement and Planning are offered on a project specific basis, Energy Management is offered as an ongoing service. Energy Management allows clients to utilize Axsess as an ongoing extension of their internal team and provides a truly cost effective way to manage their energy resources with experienced personnel.